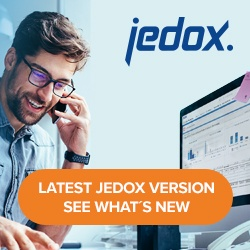 On the menu in Jedox Web, go to Insert and select ” Micro Chart…”. The Micro Chart window is displayed. Based on the type of chart you want to insert, select the following: Micro Chart type, the cell range for the data source, the frame where you want the Micro Chart displayed, the colors for each type of value and the scaling limits. Click OK. The Micro Chart is displayed in the cell you selected.